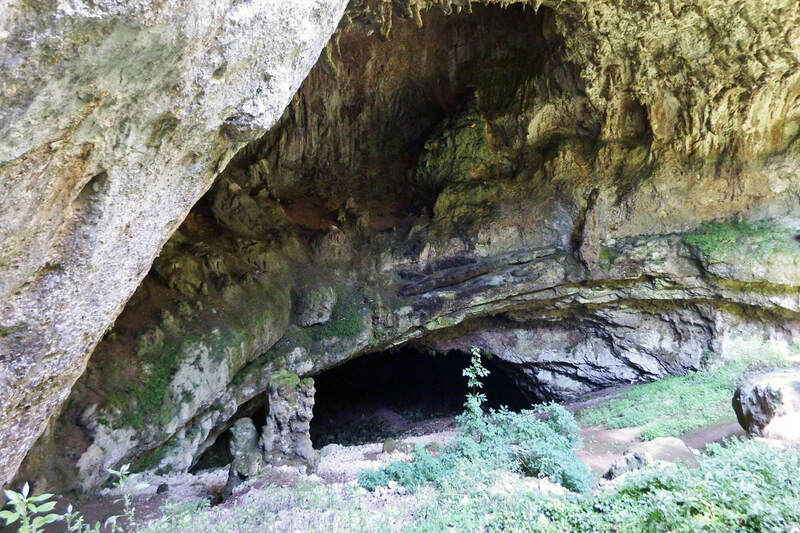 Hidden between the Ardèche gorge and the Cèze valley,go and discover the prehistoric city and explore the famous Aven d’Orgnac cave. Distinguished by the denomination “Grand Site de France”, you are enticed to go down into one of the most beautiful caves through a descent of a depth of 120 metres, punctuated by sound and light effects. The more athletic amongst you can even go down the cave with a guide, by potholing (you must book for this). The prehistoric city then welcomes you with activities and recreational workshops. These include the assegal shooting club, flint knapping and the mysteries of fire. The cave temperature does not exceed 11°C. Please feel free to cover yourselves up. Lifts are available for an effortless return journey.